Weird is relative! 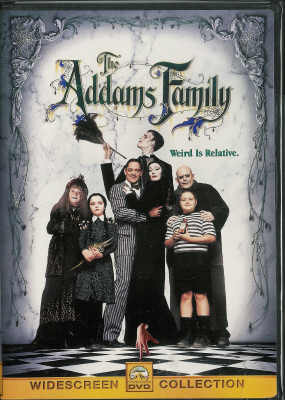 Looking for something creepy...spooky...kooky...and altogether ooky? 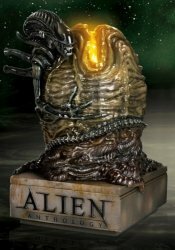 The ultimate Alien collection is here! 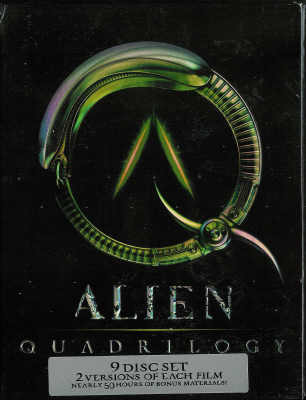 Will this set be as rare as the previous Alien set and be almost impossible to find? We'll know soon! In his eyes, the threat of terror! 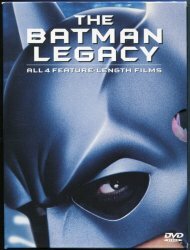 In his hands, the power to destroy! No, it's not your two-year-old son! 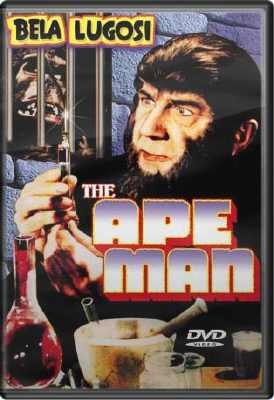 Bela Lugosi goes ape without a cape in this relatively unknown classic starring the horror legend. 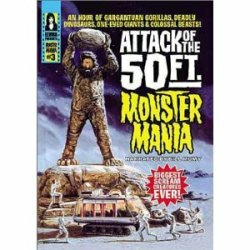 Ape's Gone Wild, and the fur flies! 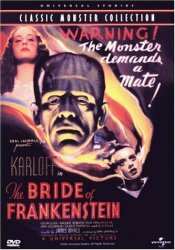 Boris Karloff and Wolf Man writer Curt Siodmak bring together their legendary talents in this low-brow (er, uni-brow) classic. 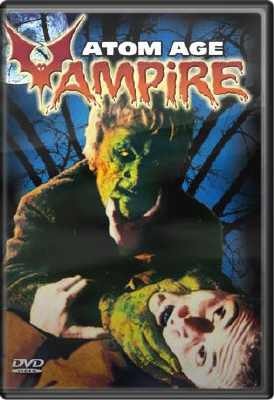 The ladies are out of control in this campy yet memorable two-some of gruesome gal-ghoul sci-fi/horror! 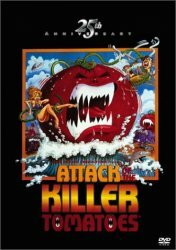 When a blond-bombshell stripper is disfigured in an auto crash, she is miraculously healed by a serum created by the depraved Professor Levin, who falls in love with his crash-test-dummy patient. Back to the Future: The Complete Trilogy DVD set - NEW SEALED! Travel with Marty McFly and Doc Brown in a customized DeLorean space/sports car as they go back and forth between the 1950s, the 1980s, and the 19th and 21st centuries. 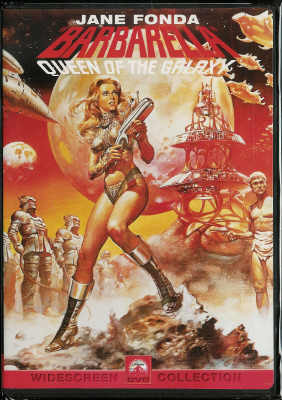 Jane Fonda is Barbarella, Queen of the Galaxy. When she wasn't hanging out with the Viet Cong and discouraging the U.S troops, (similar to what some celebs tend to do even today) she was frolicking around in a space bunny outfit raking in the dough! 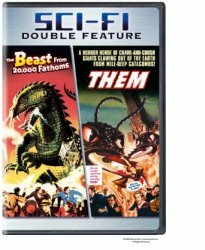 Awesome sci-fi double feature DVD with two classic favorites: The Beast from 20,000 Fathoms and Them! They couldn't escape the terror! They couldn't believe their eyes! And neither will you! 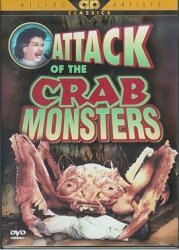 They couldn't escape the terror! They couldn't believe their eyes! And neither will you! 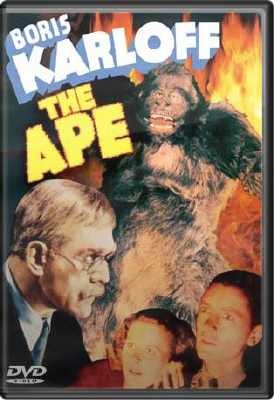 Tor Johnson, of Plan 9 From Outer Space fame, stars in this bizarre Cold-War-era rampage of death! 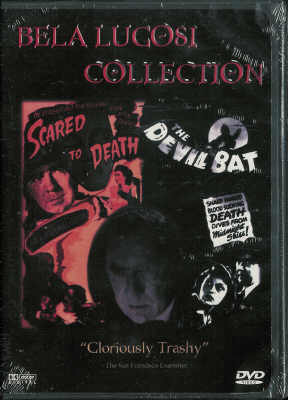 Bela Lugosi stars in two of his best films in this collection on DVD. 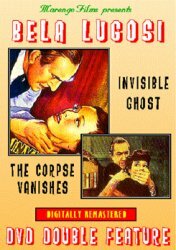 Bela Lugosi stars as a ''Dr. 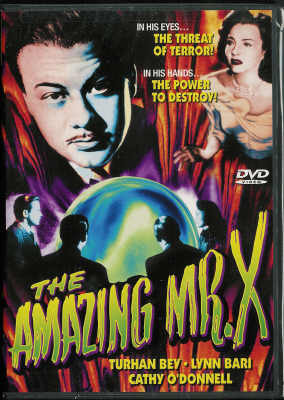 Jekyll and Mr. Hyde''-like professor in this intriguing classic. 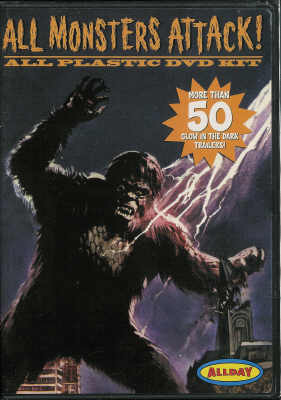 Bride of Monster Mania #2 DVD New Sealed - Rare Out of Print! From vampire vixens and witches to lab-made ladies! Host Elvira, Mistress of the Dark, satisfies the yearnings of viewers with a taste for terror in this one-hour special devoted to movies' ulimate bad girls. 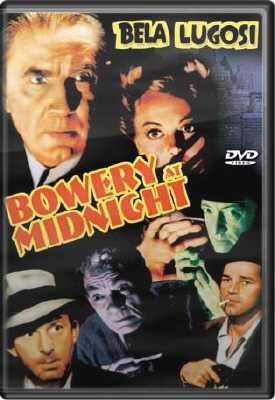 Overcome with passion and desire for the beautiful and sultry Dina Van Gelder (Barbara Payton), plantation manager Chavez (Raymond Burr) is driven to murder her husband.